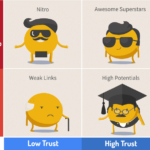 DTOXRISK measures which link is good for you and which is toxic for your rankings. 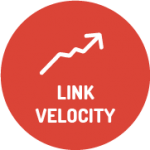 Constantly assess the quality of your backlinks! 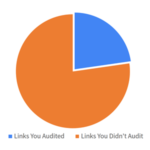 In the post-Penguin era, certain links may be pure poison for your website, and you must be aware of those links before it’s too late for your online business. 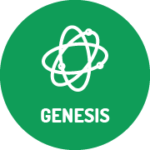 Each website owner has the ultimate goal of having his website rank high in search results. It all comes to whether your online business is on the 1st page when a user is looking for services or products such as your own. 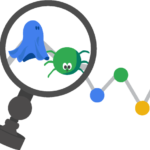 Search engines take into consideration multiple factors in the evaluation of websites. 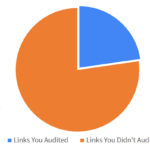 The backlink structure is still one of the most important. 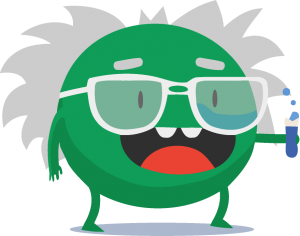 You must be aware of every single backlink. 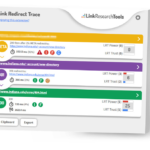 You can use LinkResearchTools® to recover from a Google Penalty, monitor and clean up your backlink profile and build new, good links. 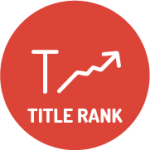 Preventive screening and the subsequent removal of “bad” links will certainly improve the overall ranking. 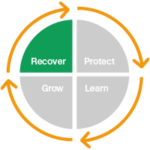 What is Link Detox Risk (DTOXRISK)? 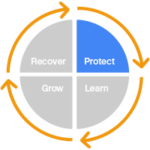 The Link Detox Risk (DTOXRISK) metric that will help you estimate the probability for your website tripping a Google algorithmic filter or being penalized by Google through a Manual Penalty. 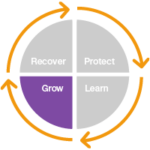 Why do you need to look at the DTOXRISK metric? 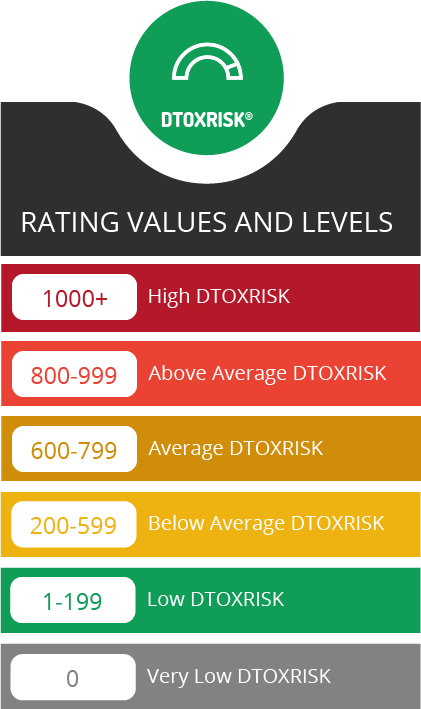 The DTOXRISK metric helps you assess the quality of your backlinks. 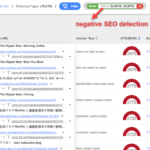 Your website can be the victim of a negative SEO attack, and you must be able to detect that fast. 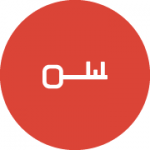 Nowadays link risk management is a must for every online business out there. 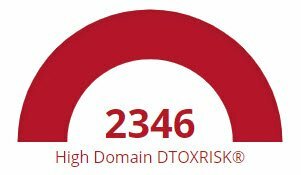 Apart from the numerical figure, the DTOXRISK also labels backlinks as having a high, above average, average, below average, low and very low link detox risk, as illustrated below. 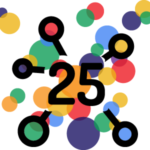 Don’t wait for a Google Penalty to hit your website. 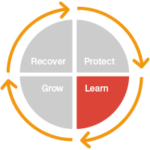 You will lose traffic and you will lose your business. 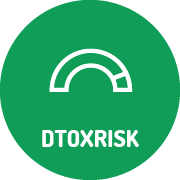 By looking at the DTOXRISK score, you can detect bad links fast and clean them before your rankings drop.